This is episode 130 of The Great Unknowns Presents. Today, we are featuring five more artists from our pool of music nominees. 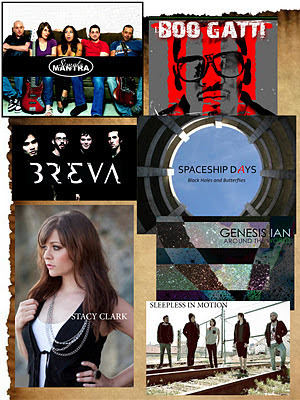 We will continue to feature nominees of the 2012 Artists In Music Awards until the night of the award ceremony on February 10, 2012. Make sure you vote for your favorite artist in their respective categories. They have no chance of winning if you don't vote. If you don't recognize any of the nominees, listen to them all, and then decide. 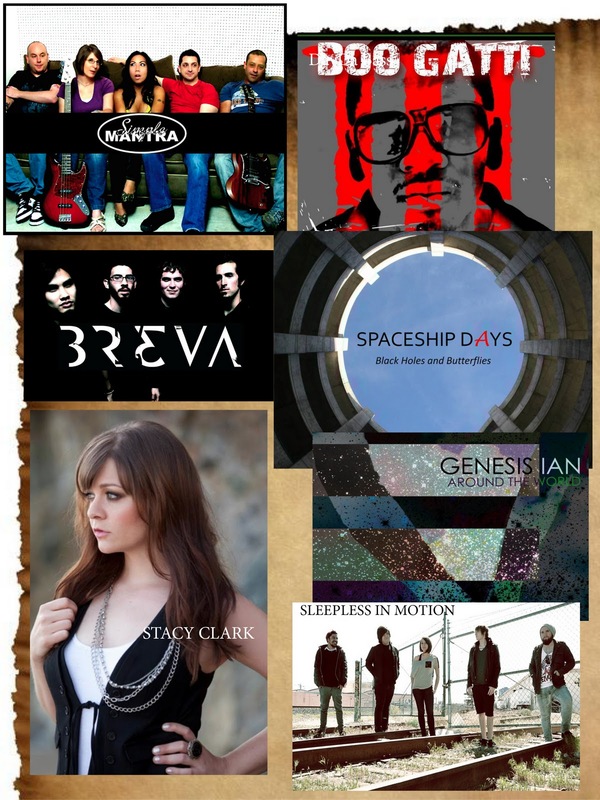 Want to be featured on this show with a chance for a nomination AND perform at the award ceremony at the 2012 All Indie Music Awards on February 10.